For the longest time, DIY Christmas gifts has been the norm in our family. For birthdays, we buy each other presents. But for Christmas, there’s something extra festive about creating homemade gifts for friends and family. It also doesn’t help that we’ve been evicted from our house and need to move out in less than a week. 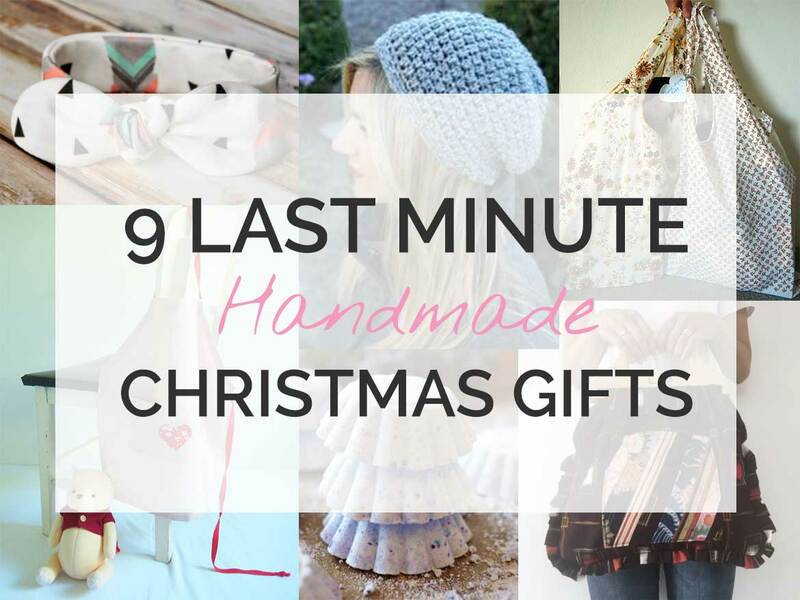 So yes, it’s time to pump out those last minute handmade Christmas gifts! 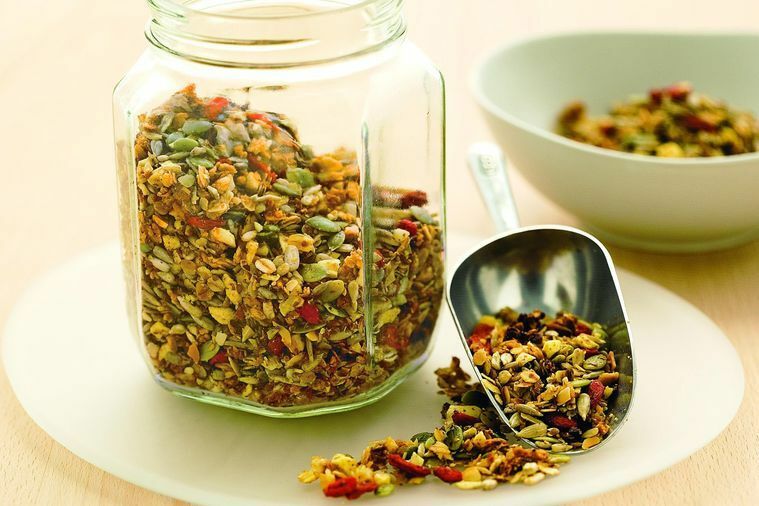 Here are 9 easy, but thoughtful DIY Christmas gifts you can whip up in no time. We made these a few years ago and they were a big hit with the extended family. There’s a lot of gorging on sweets and rich foods over the holiday period, so I think people appreciate a healthy edible gift around this time. 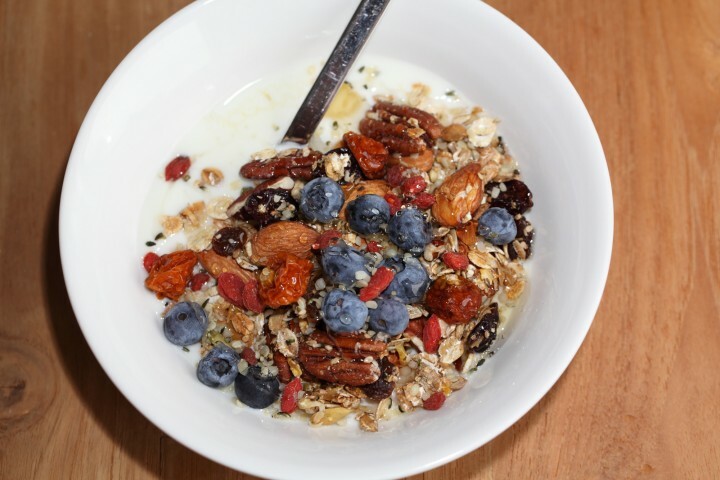 Here are some great toasted muesli recipes, which don’t use any sugar. Oh and don’t forget to put it into a cute jar and tie a ribbon around it! Anyone here a Lush fan? I have a thing for essential oils and I love how all Lush products are completely doused in the good smelly stuff. One Christmas, I made my own version of the Lush bath bombs and they turned out really well. 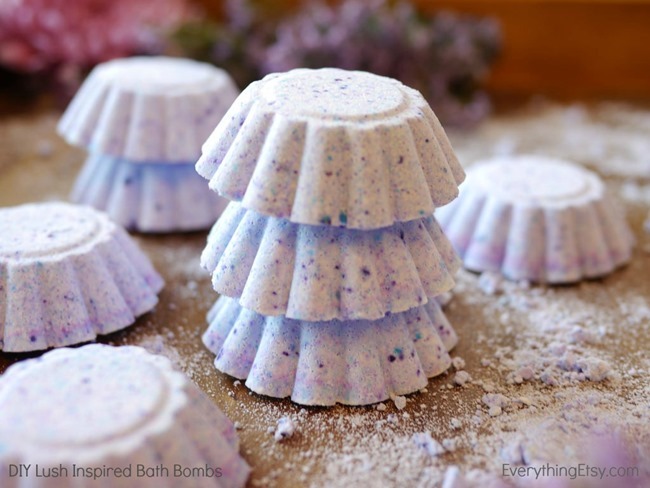 What’s more, bath bombs are a lot of fun to make. Everything Etsy has a great tutorial on making Lush inspired bath bombs. Tip: For my version, I added dried rose petals for extra luxe. Yes, I realise these hanging hand towels are seriously daggy, but guys, don’t knock it ’til you try it. Dave was fed up with using dish towels to dry our hands in the kitchen, so he picked up some hanging kitchen hand towels at a craft market. Initially, I was totally embarrassed to hang them up, but now they are indispensable! We love how they can’t get pulled down by Umi (dish towels just end up on the floor). I’m making a whole bunch of these for Christmas this year. 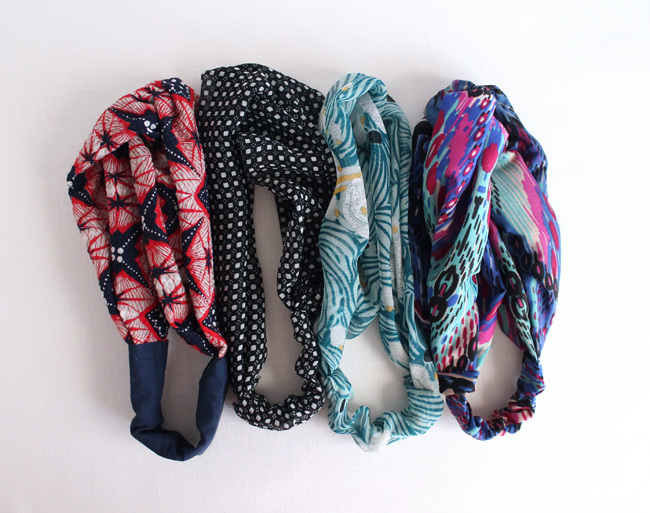 It’s such a great way to find a use for those too-good-to-throw out fabric scraps. You only need a small amount of fabric, snap buttons and a hand towel (1 towel makes 2 hanging towels). I picked up a bunch of hand towels for $1 at a local thrift store, all with store tags still attached! To make your hanging hand towel more chic and less granny, really pay attention to matching your fabric pattern with your towel colour. In my version, I’ve created a curvy top (no tricky sharp corners, yay!) to keep this project super fast and easy. Tip: Use thinner hand towels if you want to machine stitch your hanging towel. 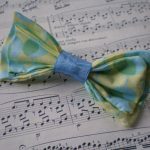 If the towel is too thick, you’ll have sew it into the fabric by hand (using blanket stitch), which totally defies the purpose of this project being fast and easy. Tip 2: Choose darker or patterned towels. These will hid the dirt better! I have my own way of making these headbands but I haven’t made a tutorial yet, so here’s a version by Coral and Co (baby) and Lula Louise (adults/tween) which look pretty similar to my version. Everyone eats sandwiches, so cucumber pickles are always a welcome gift. Dave and I really love receiving food gifts because we like to live with less stuff in our lives, and food is something that can be consumed. Whether or not your family and friends are minimalists, you can’t go wrong with yummy pickles. I followed this YouTube video and was pleasantly surprised to end up with very very nice pickles. 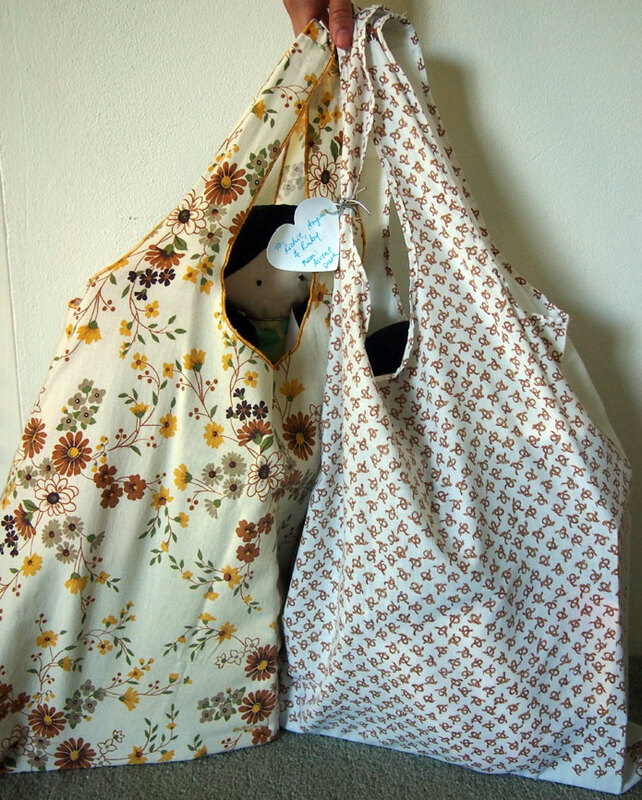 One of the most popular sewing tutorials on Sew in Love is the pillow slip shopping bag. I gave these to everyone in the family to use for grocery shopping, but by the end of our Christmas party, they had all put the presents they’d been given into the bag! 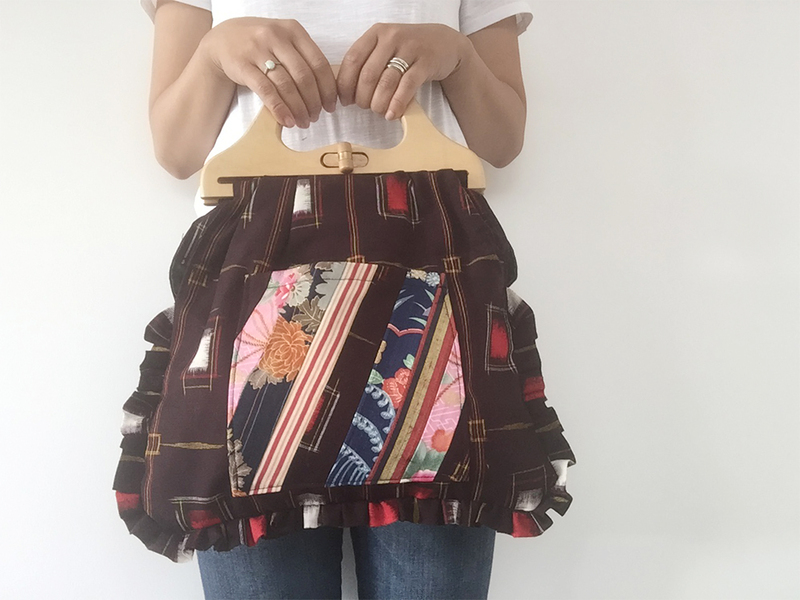 That’s how handy these upcycled bags are. Head on over to the pillow slip grocery bag tutorial here. Tip: Thrift stores are a treasure trove for vintage pillow slips, just waiting for you to turn them into much appreciated Christmas presents. Crochet is so much faster than knitting, so if you’re in search for a speedy handmade gift, I recommend a crochet accessory like a hat. Especially for you northern hemisphere readers, a warm and cozy hat is going to be much appreciated. For us Aussies who end up on the beach on Christmas Day, perhaps a sunhat made of cotton yarn could make a nice gift. Video tutorials are the easiest to understand for crochet, so here are two hat patterns from YouTube to try. Cookie baking, play-doh and painting are some of the things I have to look forward to as Umi grows into a little girl. I’m beginning to realise how crucial an apron is for little kids and you definitely need more than one. 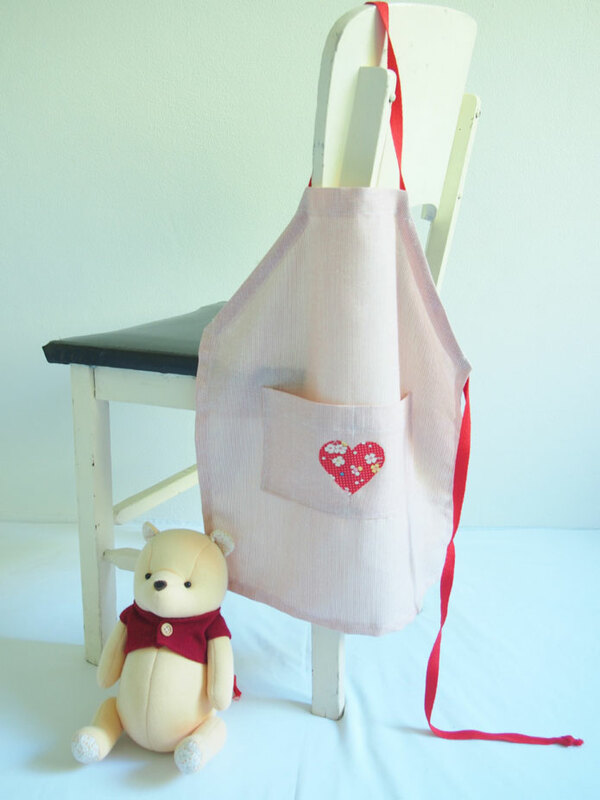 This very easy kids apron sewing pattern sews up very quickly and I know would be used by kiddies and greatly appreciated by parents. The simple design makes it unisex and you can jazz it up with appliqué or embroidery to personalise it for the special little people in your life. Go to my kids apron sewing pattern here. So you’ve completely run out of time and making a handmade gift, let alone setting up your sewing machine is out of the question. Instead of hitting the shopping mall for mass made products, how about supporting makers at your local craft market? Close to Christmas, lots of handmade markets pop up showcasing your local artisans’ creations. So do a quick Google search for craft markets in your area and you might just find that perfect handmade gift. Speaking of which, this Saturday, my mum and I are going to have our first craft stall! 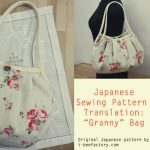 We have handmade bags and accessories created from vintage kimonos and Japanese fabrics. You’ve probably seen some of the pictures I’ve posted on Instagram and Facebook, but yes, we are really excited about finally having our first store. Our stall is called UmiUmi and we are at the Wild Rumpus Makers Market at Wollongong Town Hall on Saturday 26 November 2016 from 10am to 4pm. If you’re based near Wollongong or in Sydney, I’d love to meet you! What DIY Christmas gifts are you making this year? 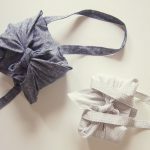 Bento Bag Free Sewing Pattern…with Handles!